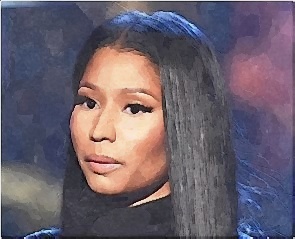 Nicki Minaj declined the offer of “The Real Housewives of New York” when she did not like to appear on their show. Sources dished the scoop that the “Roman Holiday” singer and boyfriend Meek Mill went to Jue Lan Club this past week when the women from the reality show were filming. The source revealed that there were seven or eight of the television stars shooting two scenes at a time, including Bethenny [Frankel], Tinsley, Ramona [Singer] and the Countess [LuAnn de Lesseps]. Then, the two rappers strolled into the restaurant and through the scenes so the producers wanted to get them in front of the cameras with the women. Unfortunately, Nicki did not want to be a part of it when he told his boyfriend to keep walking and to go upstairs. They joined their party upstairs in a private dining room.